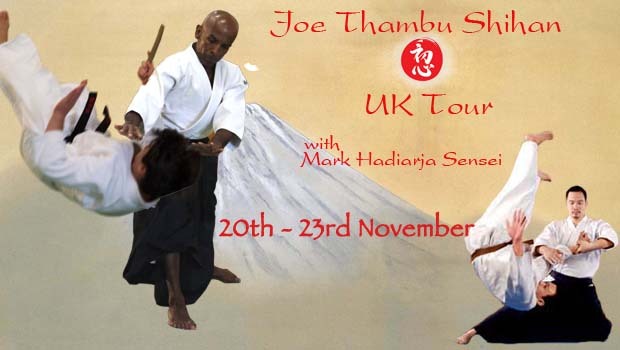 We are very pleased to announce that Joe Thambu Shihan (7th Dan : Our Chief Instructor) is coming to Nottingham again. He will be coming with Mark Hadiaja Sensei(4th Dan),head of the Shudokan Indonesia Dojo. They will be coming over on the dates and locations below. This is a fantasic opportunity to train with one of the best Yoshinkan aikido instructors in the world, and Joe Thambu Shihan is also our chief instructor of our Aikido organisation world wide. 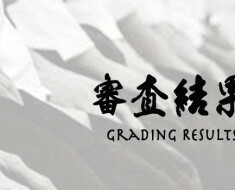 You will be getting the instructions from the true aikido with over 40 years of Aikido experience and a true “Aikidoka”. Just to give you the idea of who Joe Thambu Shihan is.. Here is the video of his demonstration in Japan at the 2005 Yoshinkan Embukai. All classes are open class to all Yoshinkan Aikidoka and any Aikidoka. And self defence class is open to all general public and all martial artists alike. 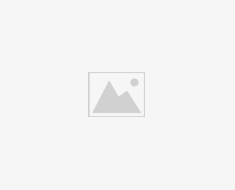 Joe Thambu shihan is world renowned for his self defence application of Aikido. So you can get the first hand experience and training of the self defence skills and restraint and removal skills. If you are interested please book your place as soon as possible as the places are very limited for all venues. There are three different venues, so please let us know which particular one you are interested as well. To book your place for all the above packages please click on the registration below. And save your spot before its too late. Early Bird discount ends on 10th October 2014.